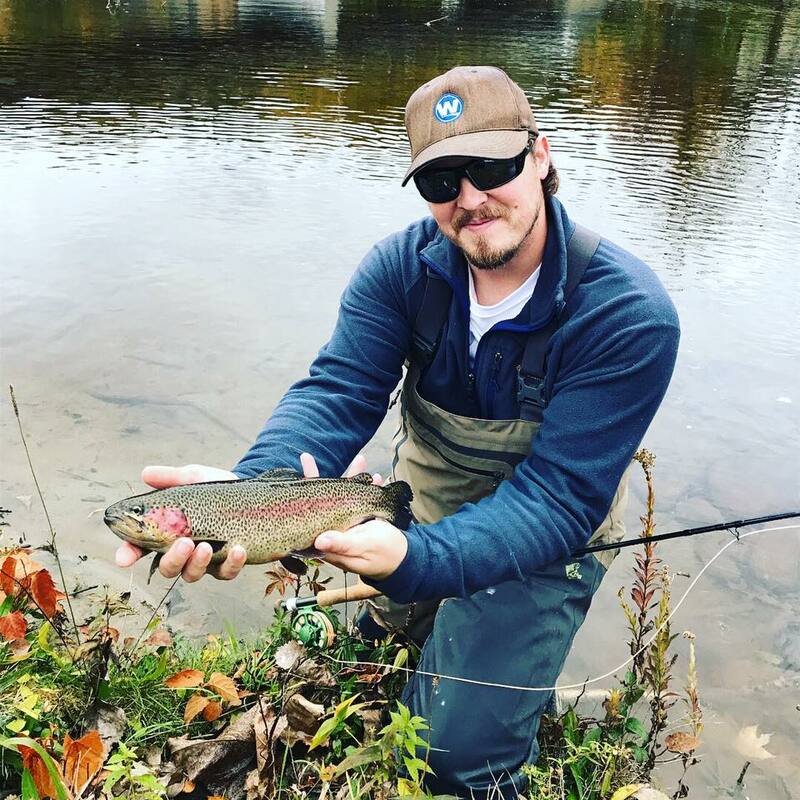 I recently compiled an article for the Wilderness Systems website highlighting some of the most fun fish to catch when the leaves start to change color in New England. In the article, five team members discuss their favorite species to target and how to catch them. The full article can be found on the Wildy website by clicking this link. My portion of the article is also copied below. My fishing time has been limited this fall, but the bite has been consistently good. 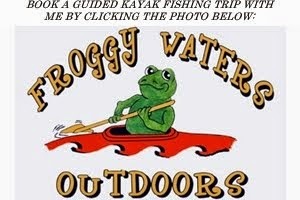 Hopefully everyone in blog land is also finding success on the water. Until next time, tight lines! "As soon as the trees start to drop their leaves, I get excited knowing that trout are coming out of their lazy summer patterns and getting ready to heavily feed prior to winter and the spawn. I prefer to get away from the crowds and chase fish in hard to reach places. In rivers, I generally like to set up 2-3 mile floats, and I regularly park my kayak and wade in key spots along the way. I predominantly carry three set ups in the fall: a 3-4 wt fly rod with floating line and a dry fly (generally either a midge, October caddis, or ant), a 3 wt euro-nymphing rod with a tandem nymph rig, and a 6-7 wt fly rod with sink tip line and a big streamer (such as a Swinging D or pretty much anything with “Galloup” in the name). I may use my kayak to drift along current seams or anchor at the tail end of a pool and make long casts with the streamer. In lakes, I use the same general approach, but the bite can totally change depending on the conditions, so it is important to always keep an eye on the surface and on any activity in the water that may help you unlock the puzzle on a given day." Just came across your blog and saw all the pictures of the hunts that you had. Would really be lovable to have the book with me and will be pleasure to read it. Thank you for sharing your experience, wow~ it's trout!